In 2015 Agarwal and collages published a review of global male fertility trends. The study was based on meta-analyses, systematic reviews, and population-based studies. Researchers estimate that across the world 30 million men are infertile, with Eastern Europe and Africa reporting the highest rates1. Male infertility is continuing to rise and scientists are investigating many interventions to turn the tide and improve reproductive vigor. The UK is about to launch a new study looking at tomatoes and male fertility. These fruits are enriched with a compound called lycopene. A bright red carotene, this compound can also be found in other fruits and vegetables such as watermelon, papaya and carrots. During this new twelve week trial, scientists based at the University of Sheffield will be attempting to determine if elevating lycopene levels can improve the quality of sperm. The researchers are particularly interested to see if this compound will decrease DNA damage to developing sperm. Also of interest is determining if lycopene supplementation will enhance mature sperm count. This compound is not an essential nutrient for humans. However, it is widely consumed due to its high concentration within tomatoes. The body actually produces its own lycopene. This pigment is concentrated in the liver, blood, lungs, prostate, adrenal glands, colon, skin and prostate. Lycopene has attracted the attention of research scientists due to its antioxidant effects. There have been many studies investigating the benefits of this compound in the prevention and therapy of certain cancers. Prostate cancer in particular may respond to lycopene treatment2, 3. There is also some evidence that lung, stomach, colon, breast, cervix, and pancreas cancers may also benefit from this compound4. Other studies have indicated the lycopene may help to minimise low density lipoprotein (LDL) oxidation and subsequently reduce the risk of atherosclerosis and coronary heart disease5, 6, 7. 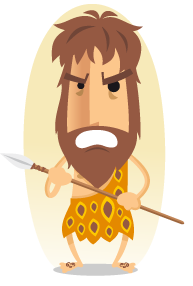 However, more research and human-based clinical trials are necessary to back the findings of epidemiological studies. This pigment has been shown to have high levels of reactive oxygen species (ROS) scavenging activity8. This enables lycopene to stop lipid peroxidation and DNA damage. Furthermore, this compound activates the antioxidant response element transcription system. This processes triggers the release of enzymes that make up the cellular antioxidant defense systems to further boost immune function. Studies show that the combination of lycopene, beta-carotene, vitamin E, and lutein provides synergistic antioxidant activity9. This combination elevates immune function with each compound more effective than if acting alone. Lycopene and vitamin E are particularly effective together. Given that tomatoes contain high concentrations of these nutrients it’s possible that this synergy of compounds is responsible for the observed findings in epidemiological studies. Lycopene itself may not sufficient to explain the positive health benefits associated with tomato consumption. This is another reason why more research is necessary. Antioxidants have been proven to be very important for male fertility. They help to protect developing sperm from free radical damage and possible DNA damage. Numerous studies have found that antioxidants can elevate sperm count, motility and concentration. As lycopene is a known antioxidant with powerful free radical scavenging ability it stands to reason that this compound can help to enhance sperm health. However, how effective it is still needs to be determined. Is lycopene supplementation alone enough to boost sperm quality? 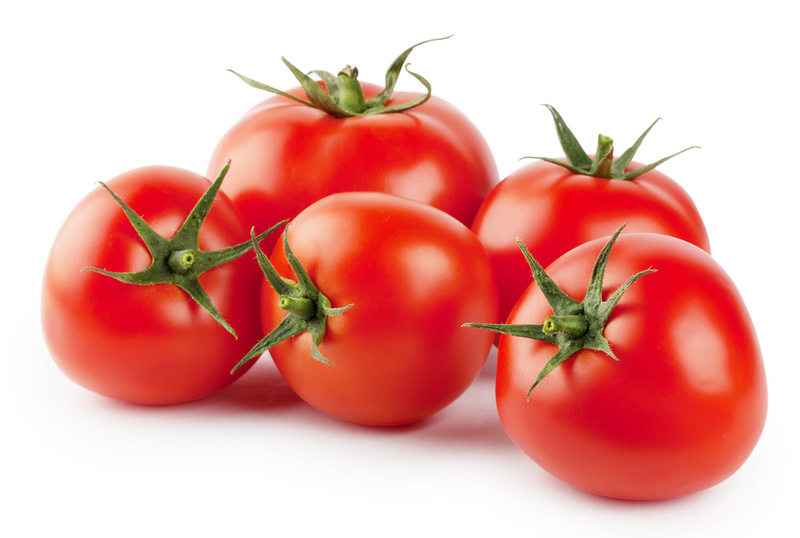 How important are tomatoes for male fertility? These are just couple of the questions that this new study investigating tomatoes, lycopene and male fertility will hopefully help to answer. In the meantime, men should continue to include tomatoes in their diet and the whole body can benefit from their high antioxidant content. The amino acid L-arginine has been proven to increase sperm count and motility 11 12. Another amino acid L-carnitine has been found to significantly improve sperm concentration (count) and motility over a relatively short period of only 8 weeks13 14. Vitamin D has been shown to improve sperm count, motility and morphology15. Vitamin B9, better known as folic acid has been shown to increase count, motility and morphology16. Zinc improves the immune system and significantly improves sperm count in combination with folic acid17. Selenium in combination with vitamin E has been found to improve motility18 19 20. My name is Chetan, 37 year s old, I was married 6 months. Value). My doctor suggested folic acid and vitamin, zinc and lycopin contant powder twice a day and thirxoicine 75mcg in morning mt stomec. Taking. 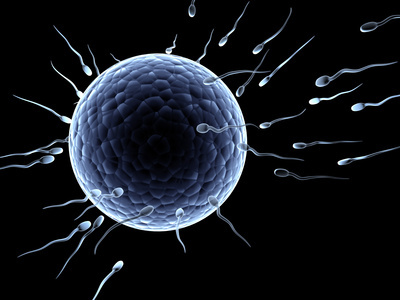 Could Stem Cells Reverse Male Infertility? Is Vasalgel the answer to male birth control?